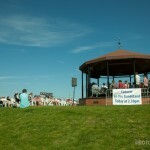 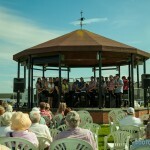 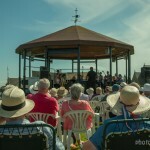 Deal Bandstand | Music Matters | Because it does. 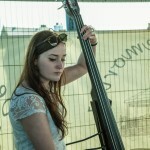 Doesn't it ? 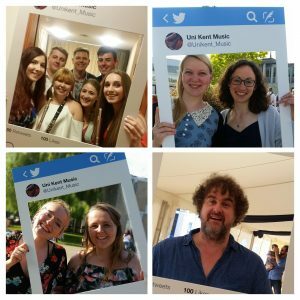 The annual musical celebration of the end of the academic year at the University of Kent, Summer Music Week, is set to burst into life next month. 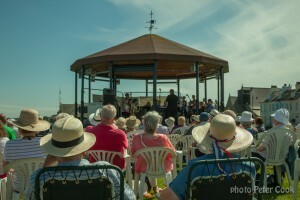 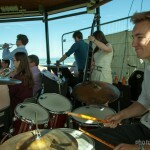 Featuring many of the University’s ensembles, the week-long festival opens at the seaside on Sunday 5 June with the University Big Band, conducted by Ian Swatman, visiting Deal Bandstand. 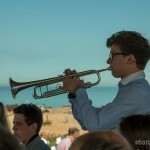 Events throughout the week include a recital by University Music Scholars, a Wednesday evening gala concert with both the Concert and Big Bands, a feast of Baroque music with the Cecilian Choir and Sinfonia at St Michael’s Church, Harbledown,plus various other lunchtime events, all culminating in the traditional Music for a Summmer’s Day on Saturday 11 June with the Chorus, Orchestra and Minerva Voices, followed by cream teas. The full line-up of events is now live on our website here, and you can follow all the events on the Summer Music Week Twitter feed here: printed brochures are also available in Colyer-Fergusson and the Gulbenkian. 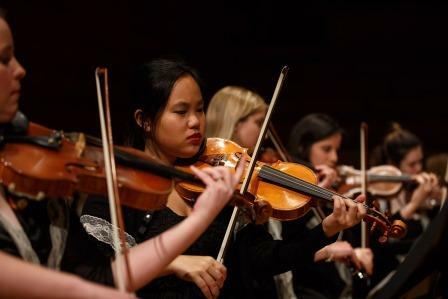 Join us as we bid an action-packed musical adieu to another year at Kent!